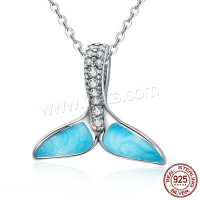 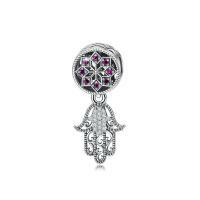 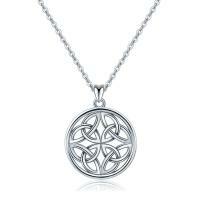 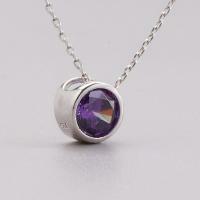 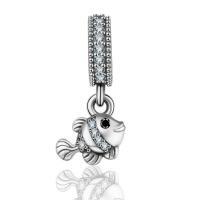 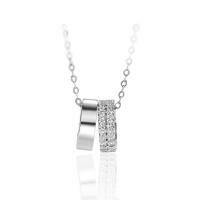 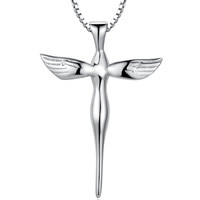 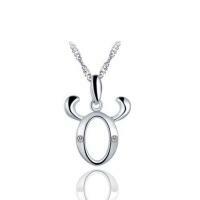 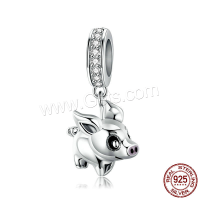 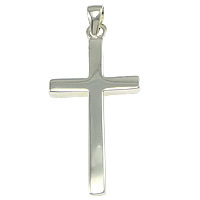 - Cross pendant or sterling silver pendant are not strange to us. 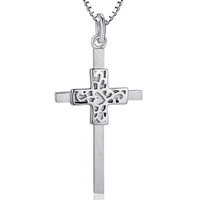 But our sterling silver cross pendant which are available in thousands of designs will surely give you a surprise. 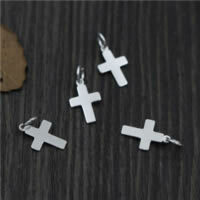 These sterling silver cross pendant is the pretty pendant for DIY your own pendant. 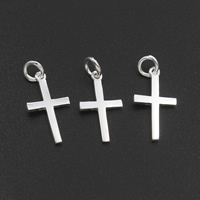 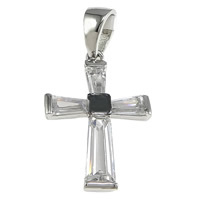 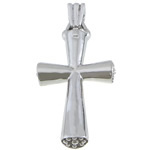 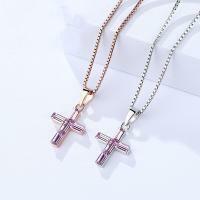 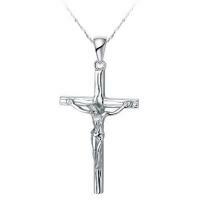 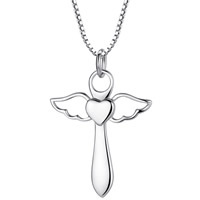 Welcome to check our sterling silver cross pendants and choose some you like.